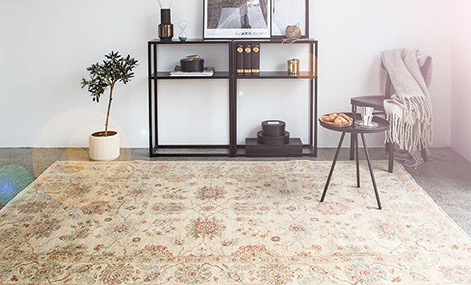 These beautiful authentic Persian Tabriz carpets are hand-knotted in studios in Iran. 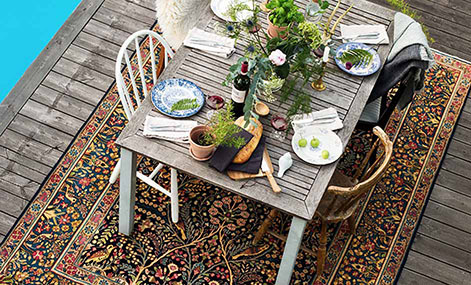 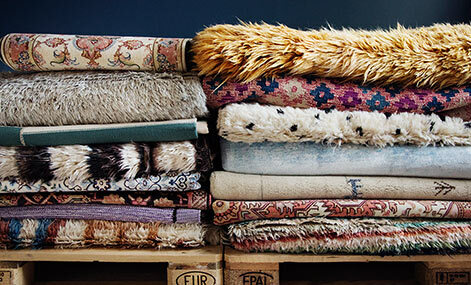 With their varying patterns, these Oriental carpets give your home a cosy feeling. 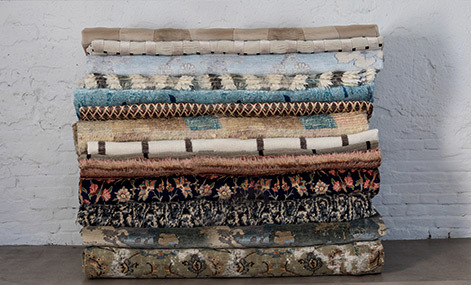 The carpets are hardwearing, as they are made using only high-quality wool, and they come in various colors. 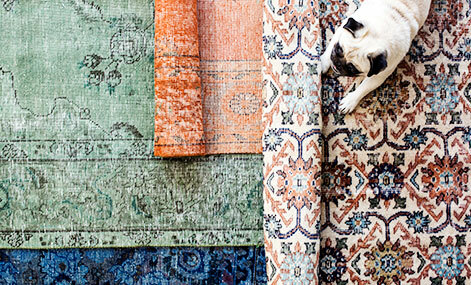 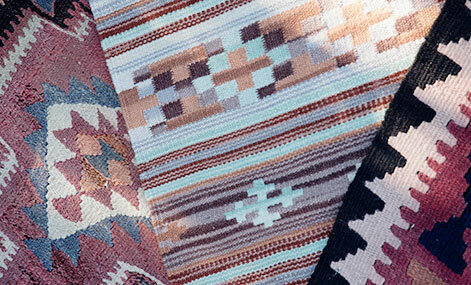 Some of these carpets feature figural elements, reflecting ancient tales.